Strikeforce’s two premier up-and-coming welterweights are set to battle it out in the main event of the promotion’s next Challengers Series event. The promotion intends to return to Nashville on Jan. 7 for Strikeforce Challengers 13. 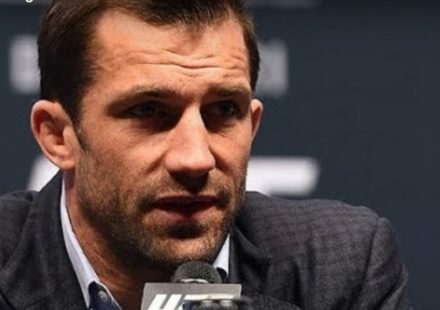 Undefeated Tyron Woodley and fellow rising start Tarec Saffiedine will headline the card at the Nashville Municipal Auditorium. Woodley (7-0) has ripped through the competition, finishing six of his seven opponents. 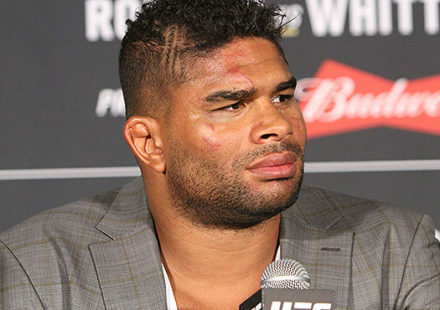 He last defeated Andre Galvão in support of the Nick Diaz versus K.J. Noons rematch in October. Headlining Strikeforce Challengers 13, a win likely propels Woodley into title contention. Saffiedine (10-2) is on a three-fight winning streak. He defeated James Terry and Nate Moore for Strikeforce, and most recently scored a big win over UFC veteran Brock Larson at Shark Fights 13. A win over Woodley is what he needs to make him a player in the Strikeforce welterweight class. Also featured on the card is a heavyweight showdown between Strikeforce’s top prospect, Daniel Cormier, and former International Fight League (IFL) fighter Devin Cole. An Olympic wrestler, Cormier burst onto the mixed martial arts scene in late 2009. 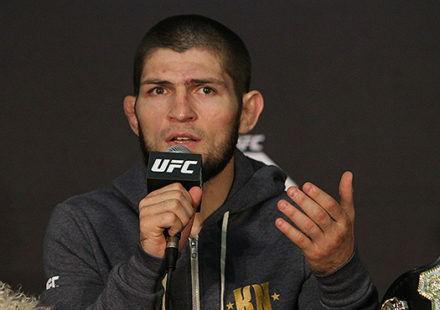 He has stormed his way to a 6-0 record in little more than a year, making him the fastest rising star on Strikeforce’s roster. Cole (18-8-1) stumbled through his time in the IFL and served a stint in jail, but has bounced back strong. 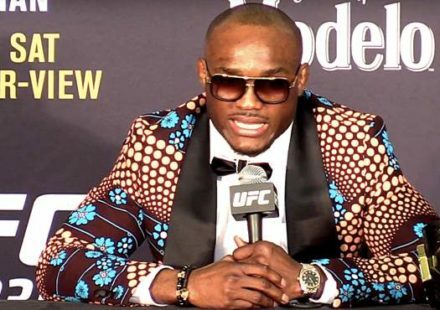 He has gone 6-2-1 since returning to fighting in early 2009, although he enters the Cormier fight coming off of a loss to Strikeforce Aaron Rosa at Shark Fights 13. The main card on Showtime also features Yancy Medeiros vs. John Salter, Julia Budd vs. Amanda Nunes, and Nate Moore vs. Nate Coy.